Calling all lemon lovers! 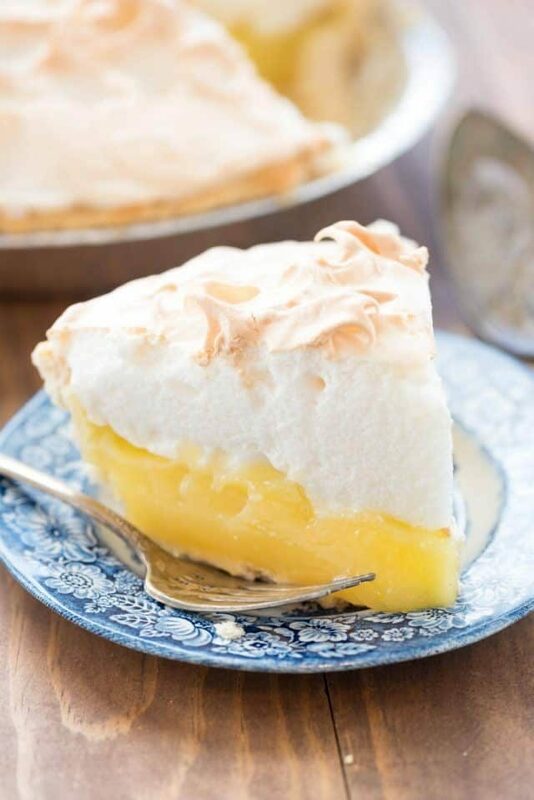 This is the complete list of lemon recipes and you need each and every one! From cakes to cookies, pie to fudge, this list has it all. 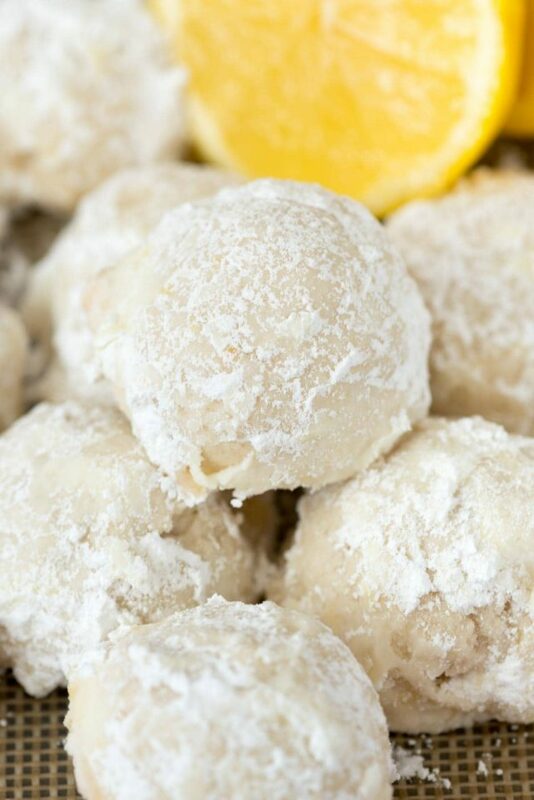 It’s a list of lemon recipes that will satisfy every sweet and sour tooth! I absolutely love love love lemon! When I first started blogging I wasn’t a big fan of lemon desserts but it didn’t take long for me to fall in love with that sweet and sour flavor. It started with cookies and then turned to pie and now there isn’t a lemon dessert I don’t absolutely love! Lemon isn’t just a flavor for spring, although that’s when you see most of it. Lemon is good all year round: lemon pie for Thanksgiving, lemon cookies for Christmas. Lemon sweet rolls for Easter and lemon bars for the 4th of July! 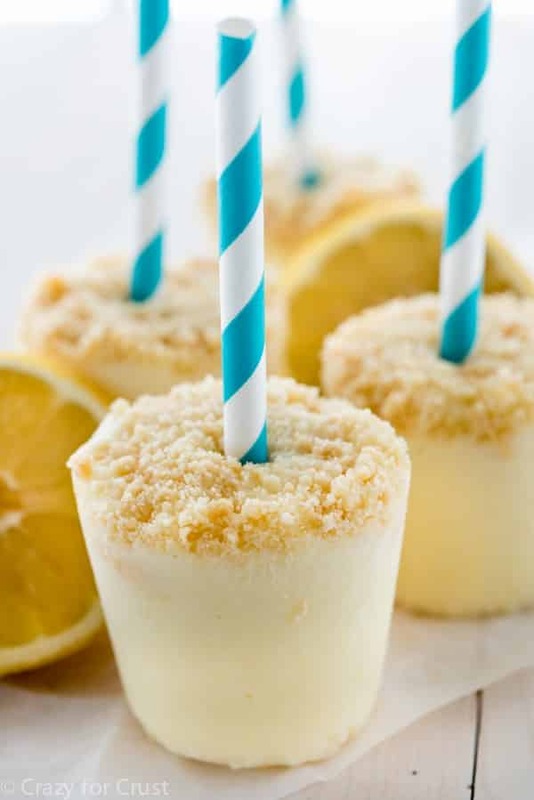 No matter what holiday or occasion, there is a lemon dessert that is the perfect recipe for you. I’ve broken down all my lemon recipes into categories for you to find. Most of them have rave reviews and everyone loves them. Whether you want cake or pie, fudge or ice cream, cookies or bars…this list has everything your lemon lover desires. 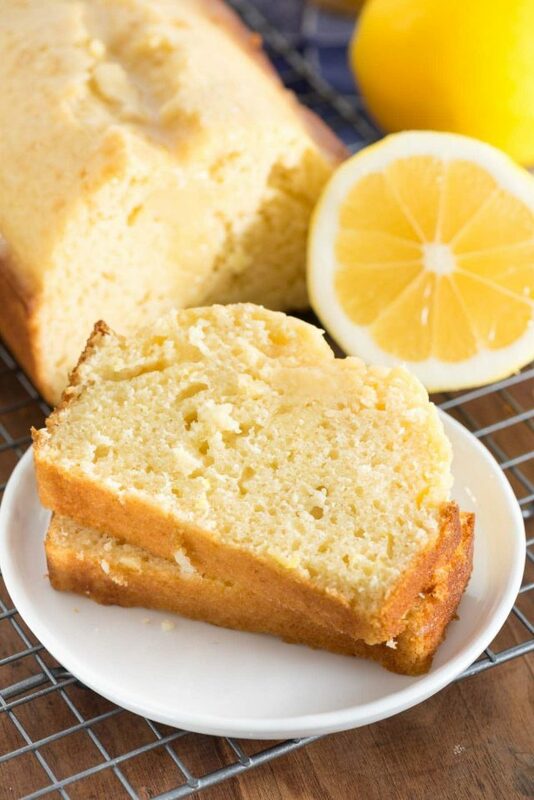 This is the COMPLETE list of Lemon Recipes and has something for everyone, from cake to cookies and more! Adding just lemon juice to a recipe doesn’t usually add a ton of lemon flavor. 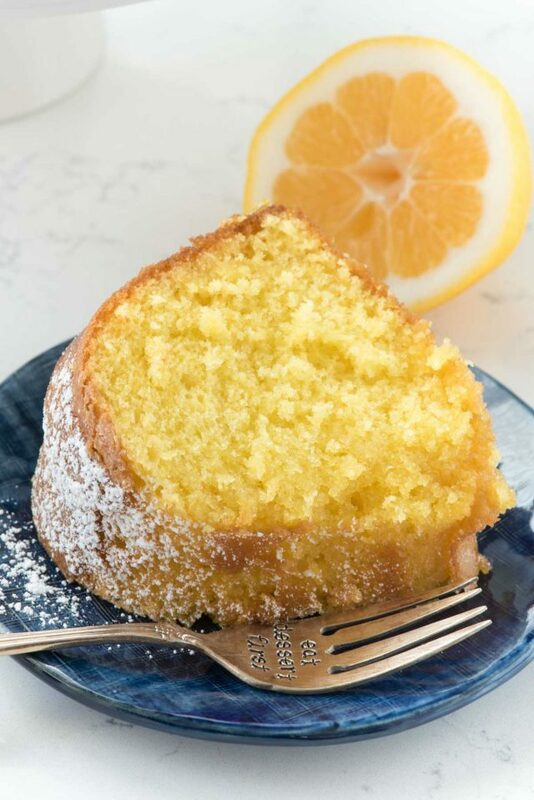 That’s why, when you use a tablespoon of lemon juice in many cakes and cookie recipes, they’re not super lemony. To punch up the flavor of lemon desserts, add more lemon zest. Lemon zest is the rind of the lemon and adds a ton of flavor. It’s best to add zest into the batter of baked goods. I don’t like adding it into frosting because it adds a pulp-like texture. A microplane is my favorite zester. You can also add pure lemon extract to recipes for more of a lemon flavor. Be sure to use pure extract, not imitation.